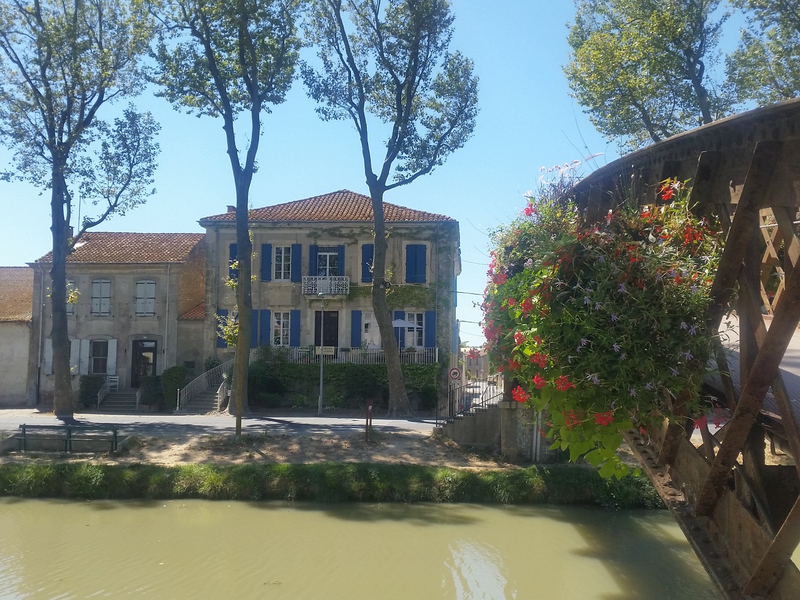 A spacious "Maison de Maitre" with a habitable space of 550m² with a unique setting right on the Canal du Midi. 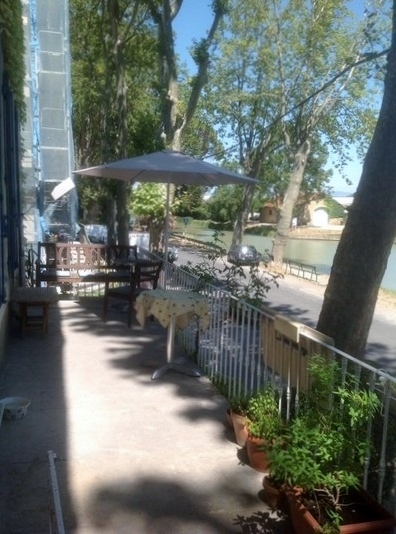 It is in a small town with all shops and amenities just 15 minutes from Narbonne, 25 minutes from Béziers and from the sea. The property has 6 bedrooms, 6 bathrooms and two little studio apartments. 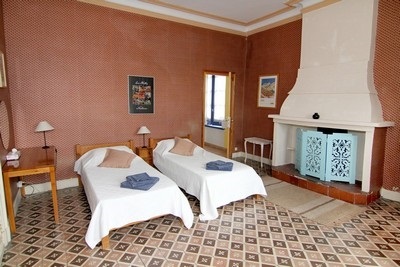 It is currently being run as a successful B&B all year round and brings in a comfortable income. 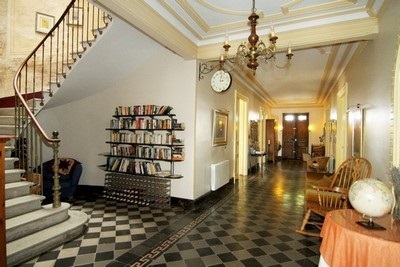 The house is in excellent condition and at least some of the furniture can be bought as well. Looking over the canal, on this floor you find an entrance hall (67.5m²), a sitting room (20.5m²), a dining room (25m²), an equipped kitchen (23m²) with electric oven, hob, units and sink. Also on this floor are 3 bedrooms (27m², 21.4m² and 21.6m²); two of them have 8m² ensuite shower rooms which include a WC. And finally one of the studios is also on this floor. Here there is a large 350m² garage with access from the street behind the house. 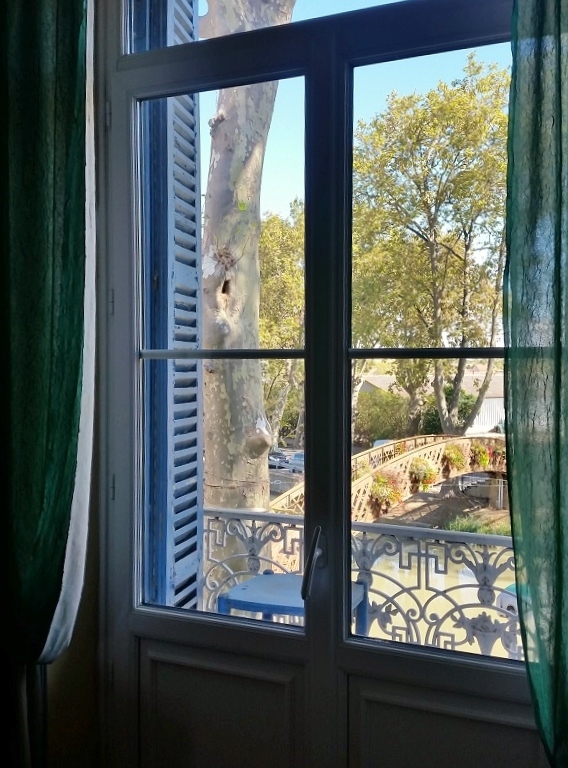 A 62m² landing, a 31m² bedroom with an ensuite bathroom (16m²) including bath, shower, double washbasins and WC, a 21.4m² bedroom also with an ensuite bathroom (8m²) with bath, bidet, washbasin and WC. In addition there re 3 more rooms (21.4m², 21.6m² and 16m²) currently used as an office and two laundry rooms. The second studio is on this floor. There are two studios in this property. The ground floor one measures 54m² and includes a bathroom with bath, shower, washbasin and WC. 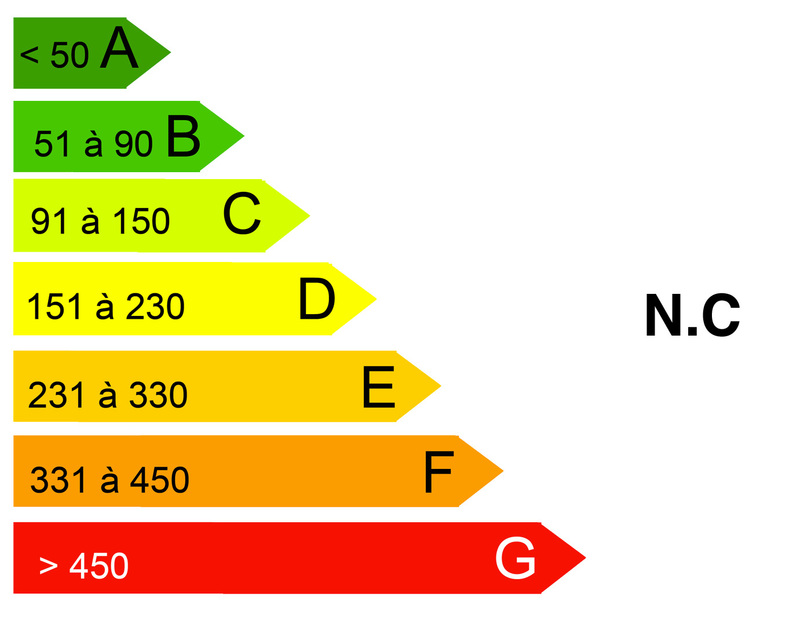 The first floor one measures 45.6m² and has a shower room with shower, washbasin and WC. A 20m² terrace runs the length of the house and overlooks the canal. 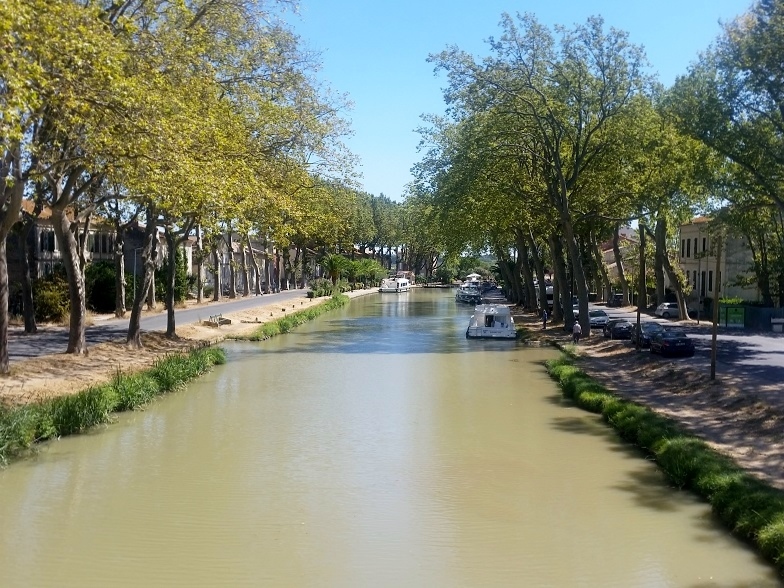 The property is situated in a small town on the Canal du Midi, with shops and restaurants, 15 minutes from Narbonne, 25 minutes from Béziers, and 25 minutes from the beach.